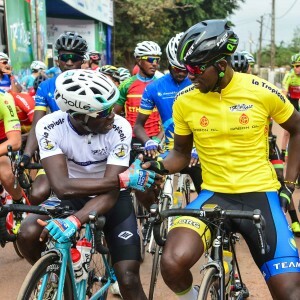 Joseph Areruya was the big attraction of this 13th edition of the Tropicale. 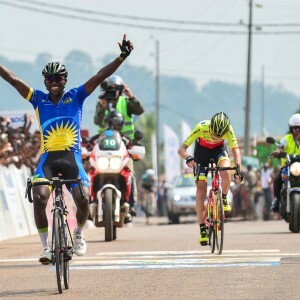 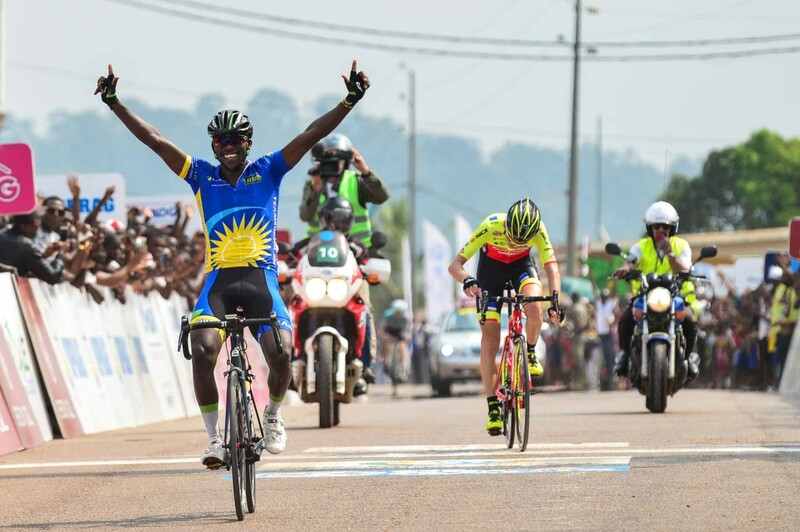 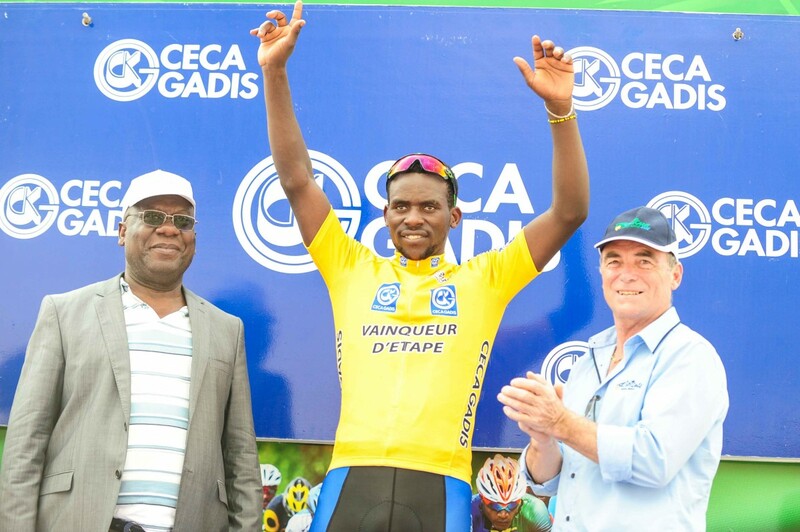 The young Rwandan rider who had just turned 22 when he arrived in Gabon to take the start in Kango, became the first African rider to win a race also noted in the world UCI ranks under the colors of a national team. 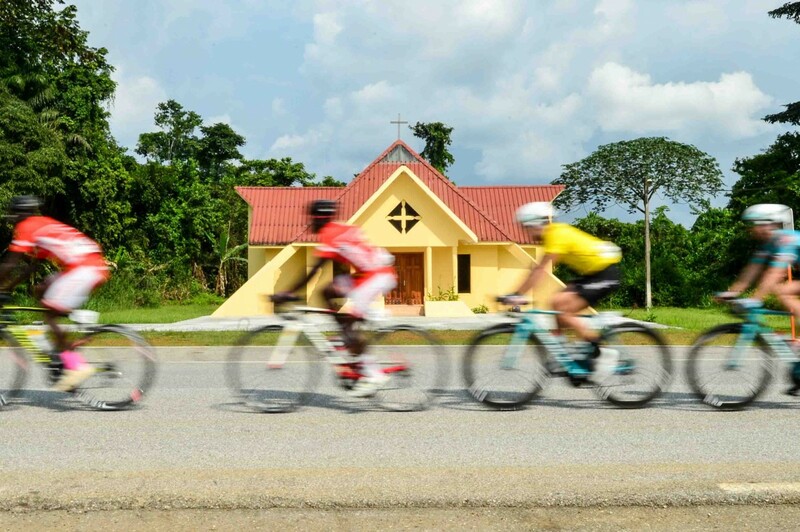 He managed the perfect shot in two stages. 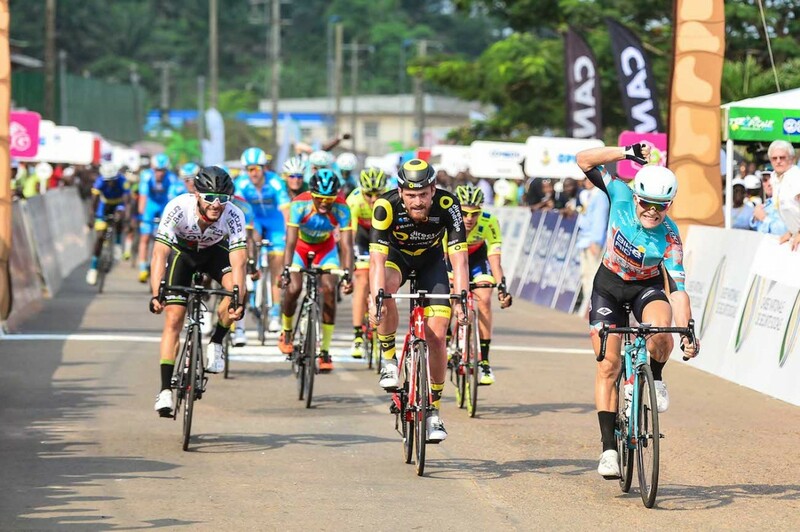 Firstly by winning the 4th stage at Mitzic after trapping three professionals who accompanied him in the breakaway, then defending with control his yellow jersey during the last two stages of the weekend where he was attacked from all sides. 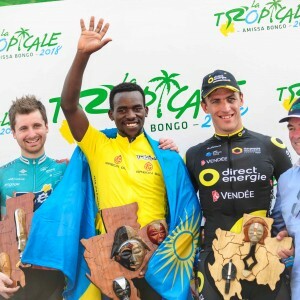 Joseph Areruya excelled: he is at the same time, the 10th African rider to win a stage of the Tropicale, the 3rd African rider to win the final ranking of the Tropicale but also the youngest rider since 2006 to achieve this performance. 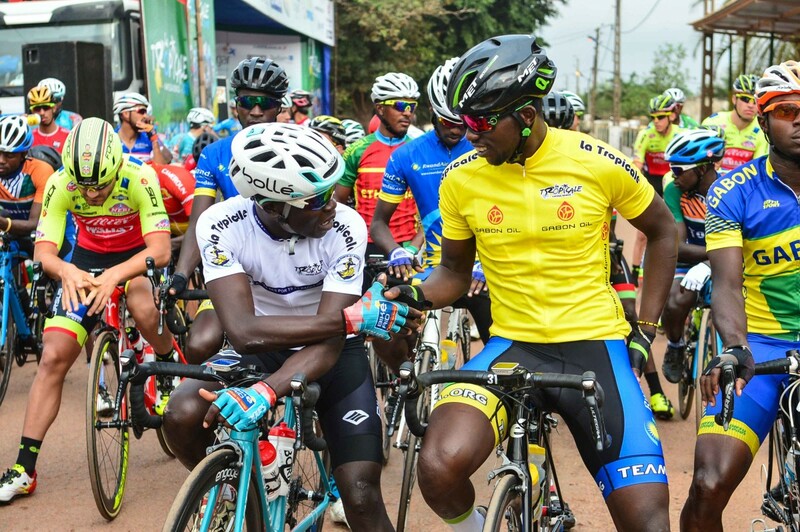 The presence of an old yellow jersey of the Tour de France is always an event. 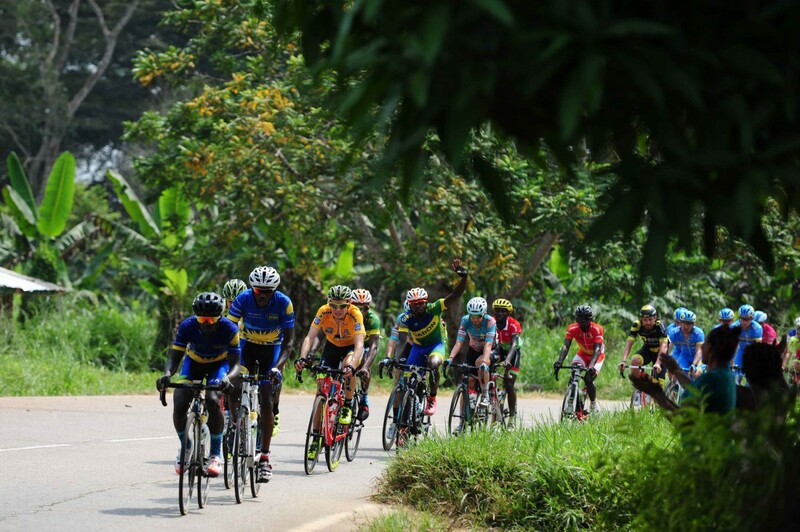 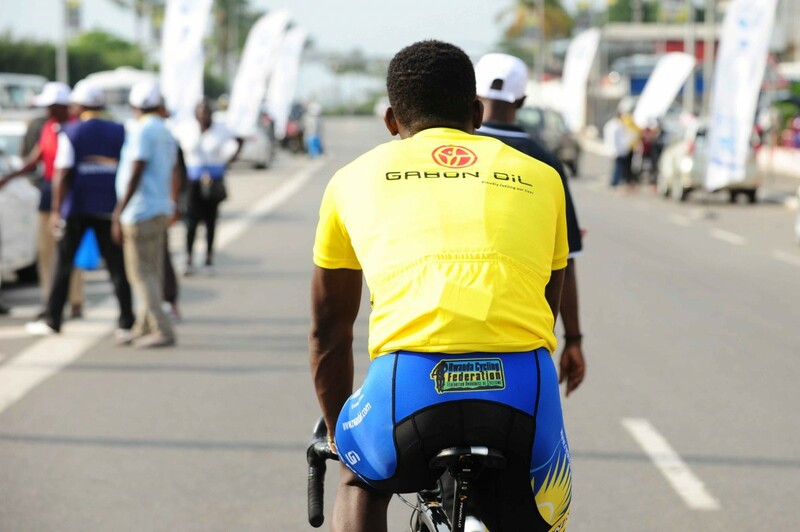 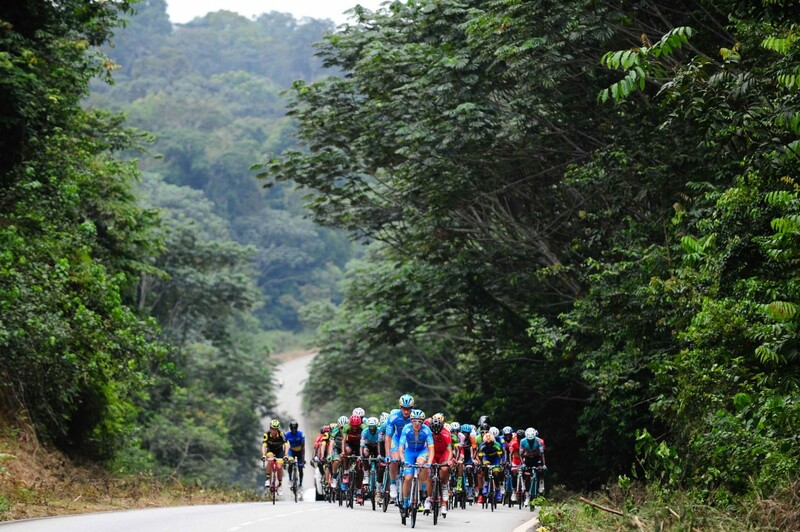 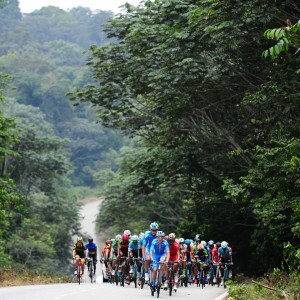 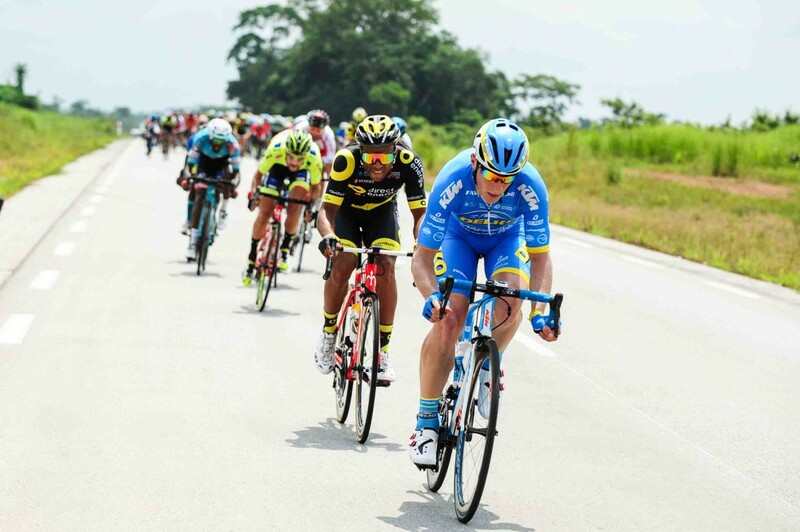 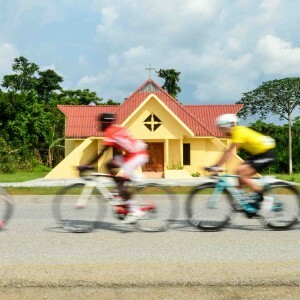 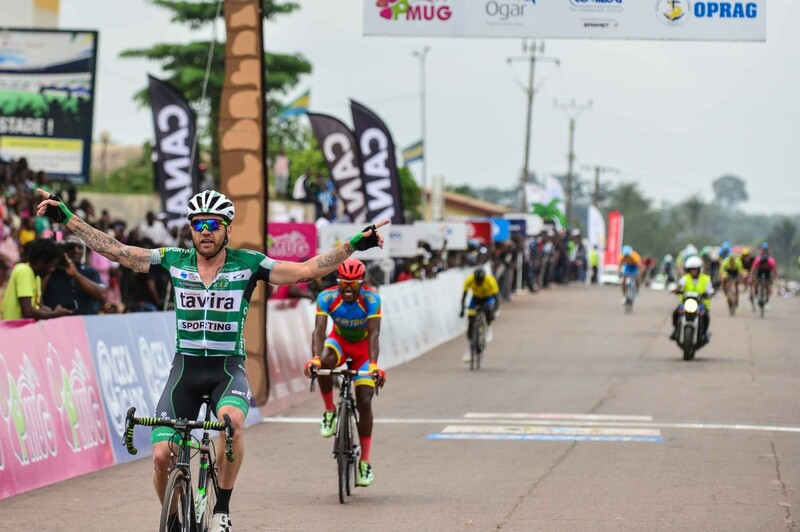 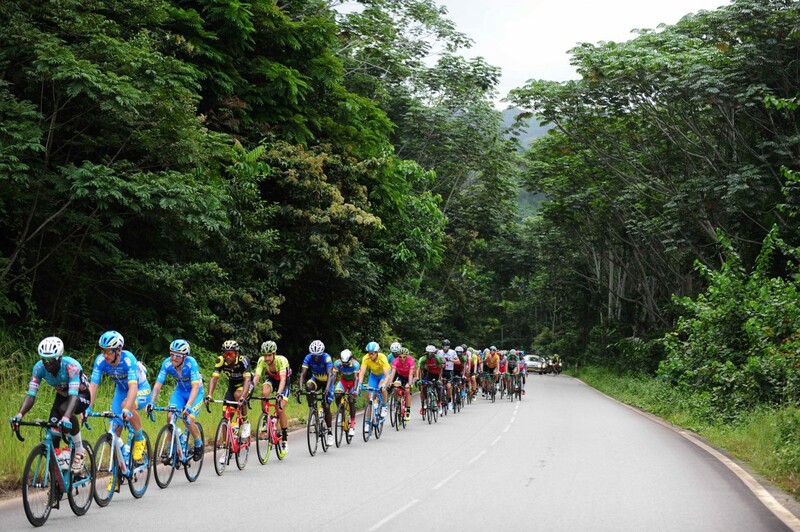 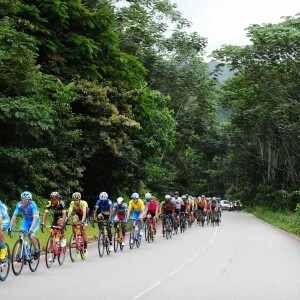 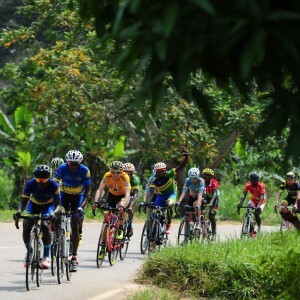 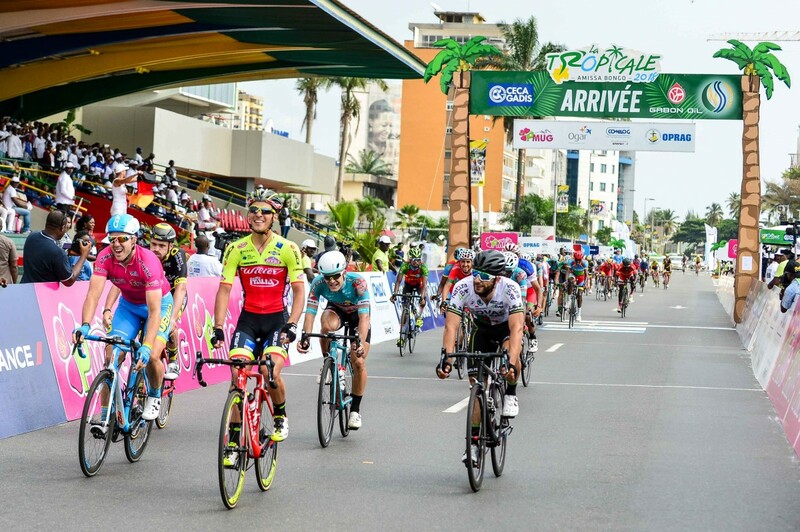 The Tropicale had already hosted in the past the French Thomas Voeckler or the German Linus Gerdemann, this time it was a renowned Italian who came to discover the Gabonese roads. 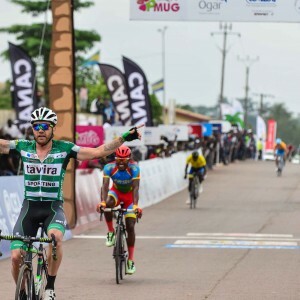 Rinaldo Nocentini, 40, has lost none of his qualities, he won two stages in Lambaréné on the third day and then in Oyem on the penultimate stage, each time on very difficult roads where the experience was essential to succeed. 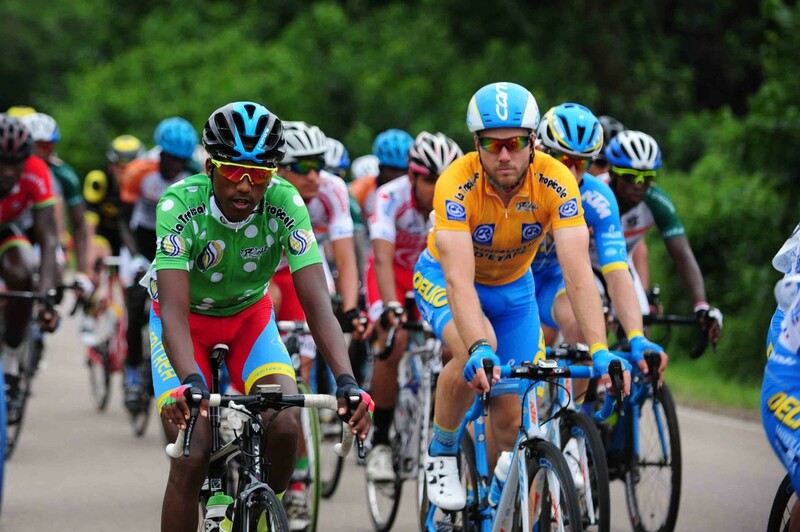 The former hero of the Tour de France 2009 after wearing the yellow jersey of the Tour de France during eight days, the Italian came to the head of the Portuguese team Sporting Tavira to prove that the passion for the competition had no age . 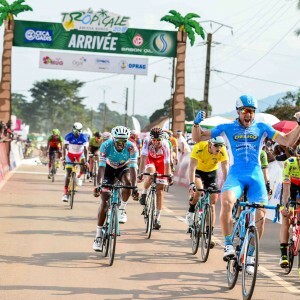 For the first time in the history of the Tropicale, Australia was represented on the Tropicale. 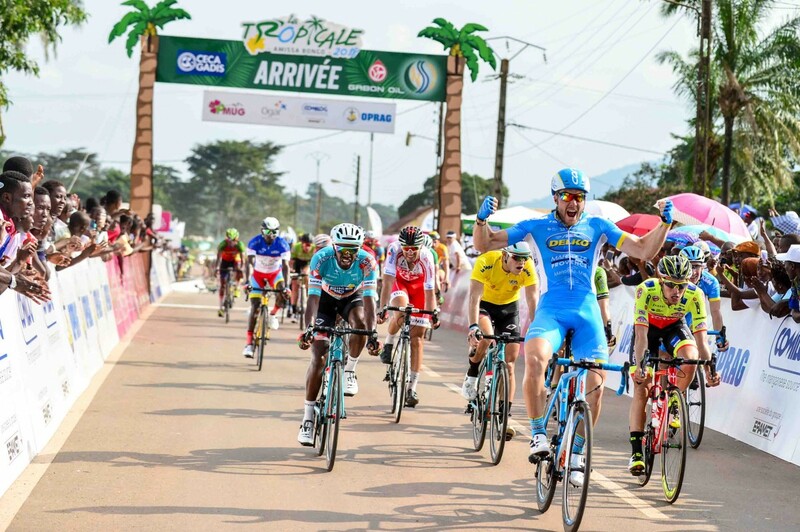 A small nod to history when the world cycling season that began on the Gabonese roads with the Tropicale was followed the next day by the Tour Down Under in Australia first round of the World Tour. 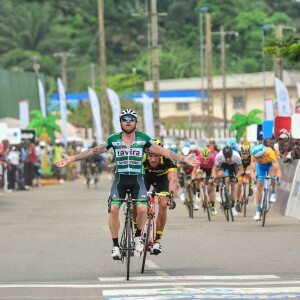 Brenton Jones the Australian rider of the French team Delko-Marseille did not come to do tourism in Gabon, but to prove he was one of the fastest riders in the peloton. 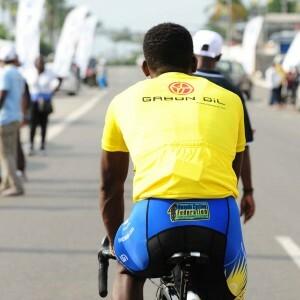 He won two stages, in Fougamou and Ambam, each time at the end of a breathtaking finish and at a brisk pace. 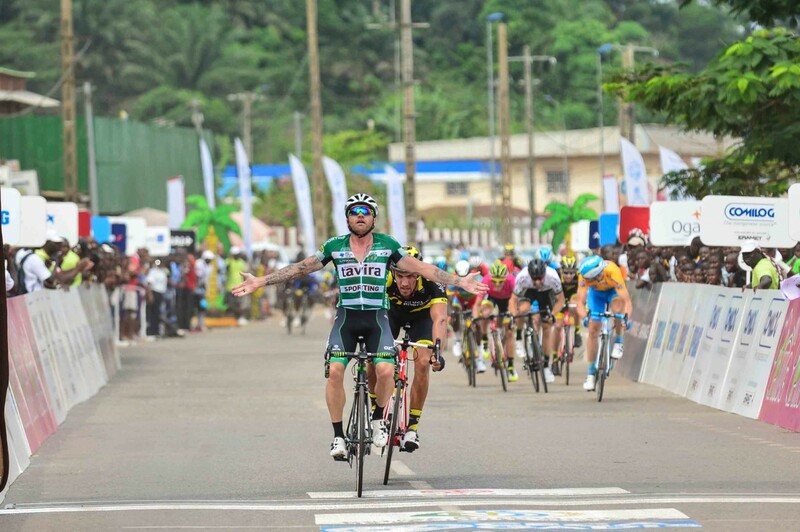 Brenton Jones has led Australia to become the 20th nation to win a stage in the Tropicale since 2006. 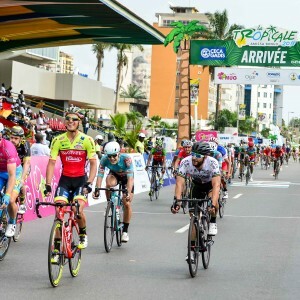 Jean-René Bernaudeau's teams, who dominate the Tropicale since 2010 with seven wins in the final classification with the colors of Bouygues Telecom, Europcar and Direct Energie, did not have the same success during this 13th edition. 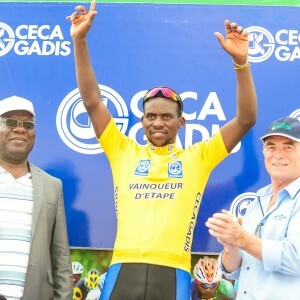 No stage wins and no yellow jersey this year. 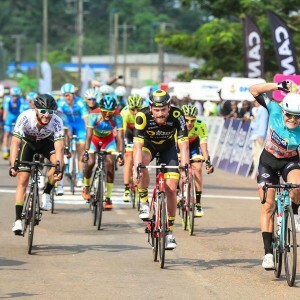 Beyond this disappointment for Direct Energie, this is also the case for all French riders, winners of 30 stages since 2006, but this time came back empty handed. 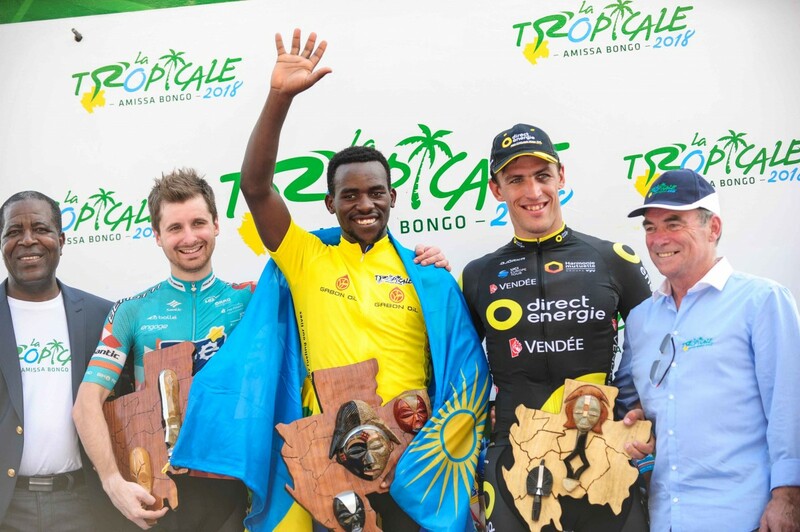 A situation that proves once again that the Tropicale has become a very international event where African riders are now involved.